Shocking as it is, leaders discourage curiosity in a business or a sales force, when both employees and leaders know it is important. Turns out according to research by Francesca Gina, a professor at Harvard Business School (HBR Journal September-October 2018 Issue) of 3,000 employees uncovered that only 24% of employees felt curious in their jobs on a regular basis. While a whopping 70% of employees said they faced barriers to asking more questions at work. There are two mindsets that result in curiosity being discouraged in organizations. The first one is the focus on ease of management. Simply put there is a belief that curiosity is costly. In what way? Leadership believes that curiosity makes decision making difficult and raises the cost of doing business. The second mindset is that organizations are naturally focused on efficiency. When an organization is focused on driving production costs down it is at the cost of exploration. There is little room for exploration when the focus is on driving costs down to produce a product. Typically, the more an organization focuses on efficiency and processes, the less room there is for innovation. Being curious is an essential element to top performance in sales. Without curiosity there is a lack of inquisitiveness and learning goals. 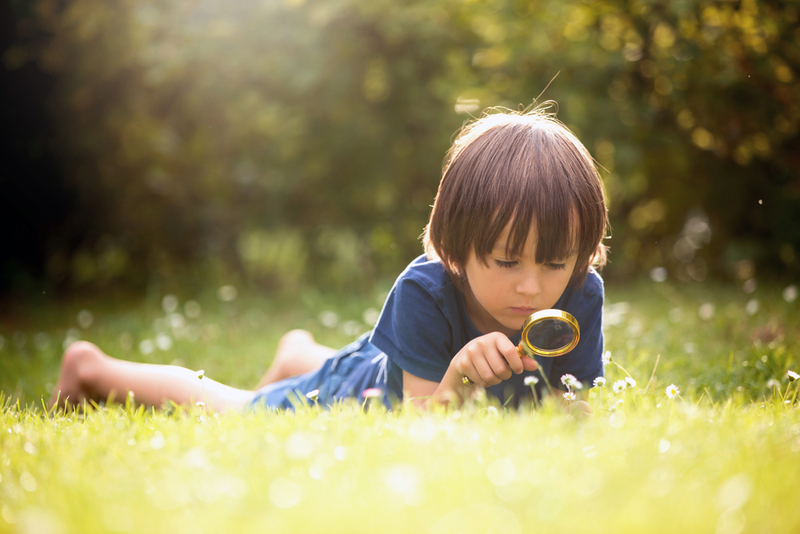 It may be more difficult than we think to foster an environment of curiosity in a sales force. One study cited in the article, led by Southern Methodist University’s Don VandeWalle, uncovered an interesting outcome. They studied a sales team which they asked to focus on promoting a $5,400 medical product. The company identified the sales representatives in their company who were performance focused and regarded by their peers for achieving their numbers. They also identified those who were naturally curious and focused on learning goals. The result was interesting. The group that was focused on their learning goals and were naturally curious, significantly outperformed the group that was focused on performance. The study illustrated that curiosity is an essential trait to recruit for today in sales. So how do leaders create an environment that fosters that curiosity? How do we ensure we do not end up with only 24% of our sales force feeling curious on a regular basis? How do we strike a balance between our short-term performance goals and creating a culture of curiosity? While finding this balance may be no easy task, there is no doubt that performance driven sales representatives who lack curiosity struggle to gain the more diverse skills required to succeed. Ultimately, they are outperformed by those who are curious. The curious continue to gain new competence, they are better problem solvers, and respond to learning and growth. Creating the right balance between curiosity and short-term performance goals may be the panacea for growth.